It’s understandable that experiencing loss will leave you feeling blown off course and in some cases, completely lost. I’ve been there. I’m going to share with you 3 simple techniques you can use to gain the clarity you need right now, as well as help you reconnect with the awesome person you are. First of all, let’s get super clear on what values are. Our values are the things we believe to be important in terms of the way in which we live and work. They determine the things we prioritise, and they’re highly likely to be the measures we use to tell if our life is turning out the way we want it to. When the things we do and the way we behave match our values, life is usually good – we’re satisfied, content and feel better about any challenges that come our way. However, when our personal values are misaligned with what we’re doing – or we aren’t clear about what our values are, that’s when things feel kind of wrong. For some, this is a real source of unhappiness. So making a conscious effort to identify with our values is important, especially when our life feels upside down. They exist whether you acknowledge them or not. So to acknowledge your values helps you to make the best decisions for your greatest good. You can live an authentic life and honour the things that matter to you. 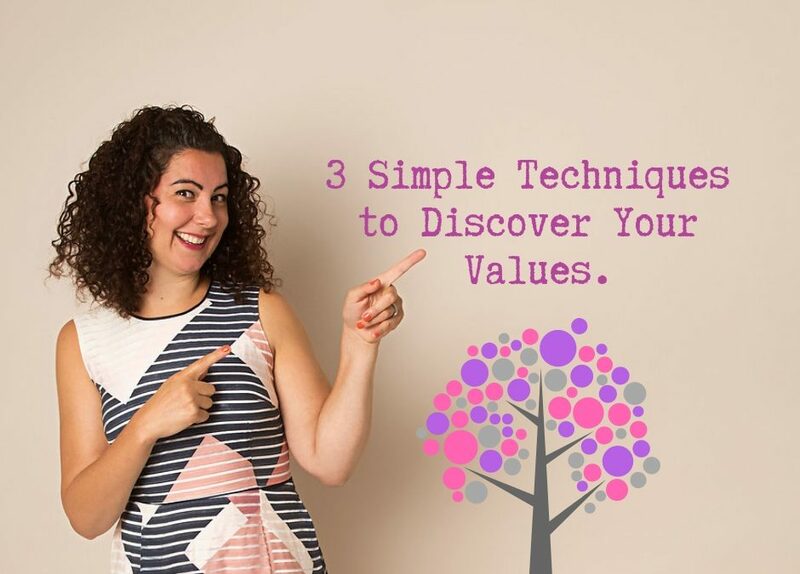 Below is 3 simple techniques you can have a go with to find out what your values are. You’re going to need a pen and paper – or your journal. #1. A good starting point is to look back on your life and ask yourself – What am I doing when I feel really good? When am I my most confident / best self? Where and when am I my happiest self? #2. Identify with a time when you felt a great sense of achievement and fulfilment. Break the experience down to really understand the following; What did that experience mean to you? How did the experience give your life meaning? What were the factors that made you feel most proud? Who contributed? #3. Make a list of everything you value in life. As described above, these are the things you find important. Next, prioritise those values into high, medium and low importance. Finally, pick five values from the high category you couldn’t live without – the non-negotiables. If you feel like you need to explore this further with somebody who can offer a friendly ear, let me know. 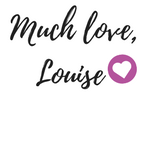 I offer complimentary sessions where we can further explore what’s going on for you and whether coaching is a good fit. Please get in touch for further information.